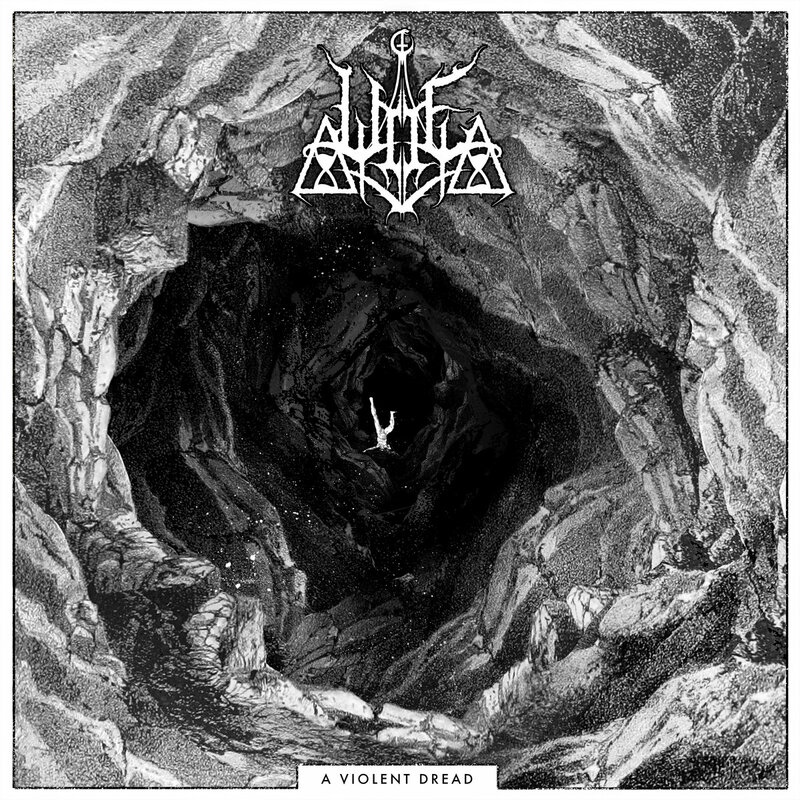 New York-based black metallers Woe have released a brand new EP, entitled A Violent Dread, on March 15th through Vendetta Records. The EP contains two songs and totals nearly 20 minutes. Both are available for streaming via Bandcamp widget down below.